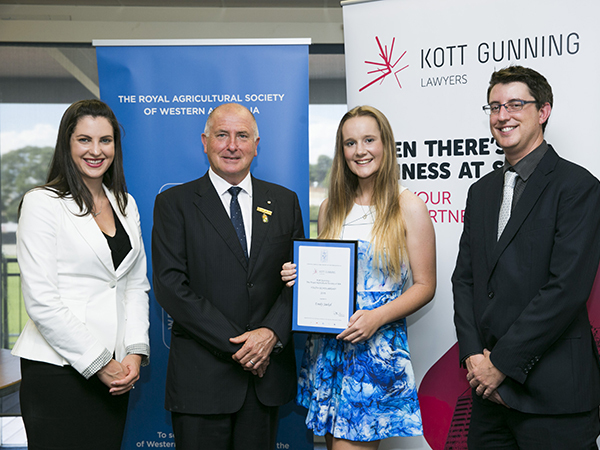 The inaugural Kott Gunning Scholarship has been awarded to Emily Jaekel, a high achiever who graduated from the WA College of Agriculture Cunderdin last year. Emily is the fifth generation of her family to farm a 12,000 acre broad acre cropping and sheep property at Ongerup in the Great Southern region of WA. She is studying a Bachelor of Rural Science online from the University of New England in northern NSW. She spent a week there when along with 99 other young Australians she was selected to participate in Generation 2050, a project to find solutions to feeding the world’s population by the middle of the century. 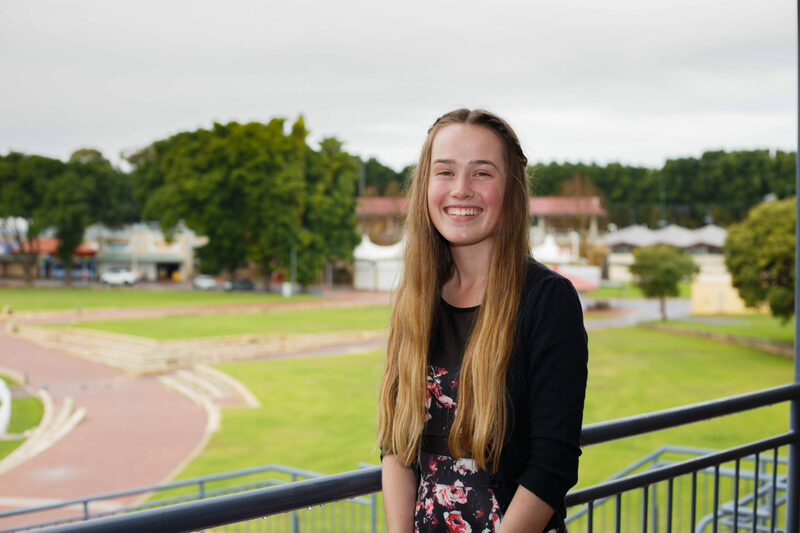 As the recipient of the 2014 ABC Heywire Award, Emily spoke to parliamentarians in Canberra about the value of integrating agricultural studies into primary schools. “I have gained practical experience since childhood and learnt to appreciate the big picture as I have been involved in the calendar of operations as well as business and marketing,” she said. Emily is looking forward to gaining a broad range of skills at university that will pave the way for her to pursue a career in any number of areas. The President of RASWA, Dr Rob Wilson, said the calibre of the applicants for the scholarship was impressive. 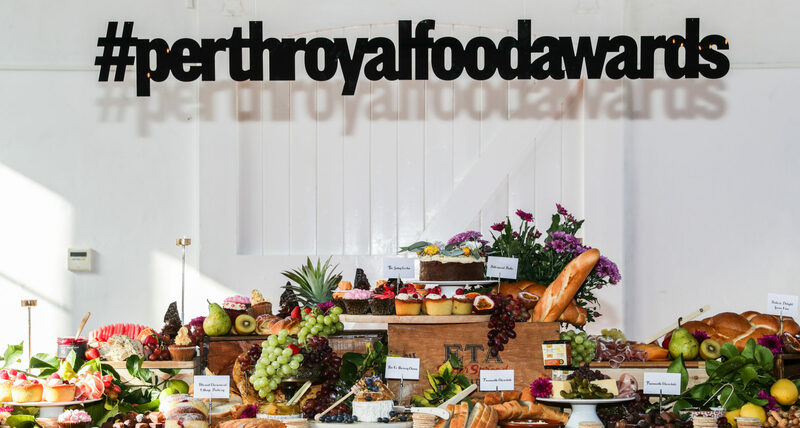 “The WA agricultural industry will ultimately benefit from the education, skills and passion that Emily’s generation bring to a new and exciting period of industry growth and innovation,” he said. 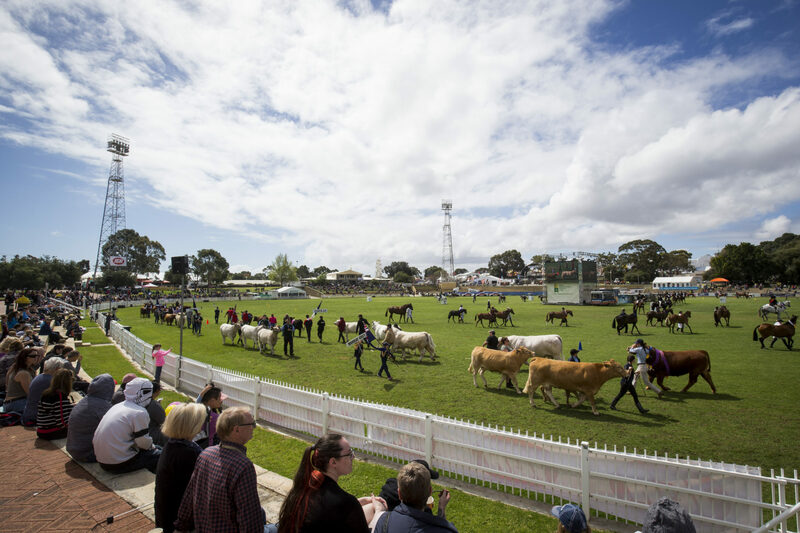 Kott Gunning’s Employment Law and Workplace Safety partner Tim Lethbridge said that it was essential for young Western Australians to take advantage of educational opportunities that will prepare them for dynamic careers and leadership roles within the agricultural industry. “We are delighted to be involved with RASWA scholarship program as there is high demand for talented and skilled people in so many agricultural sectors,” he said.